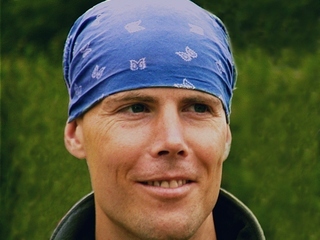 Glen is from England and his spiritual background is in Advaita Vedanta and Sufism. The dances are a tool for the transmission of blessing that open the heart to qualities of love and reconnect dancers to the natural state of pure awareness beyond thought. The dances have been alive in him for 17 years and he teaches weekend retreats in 7 or 8 countries across Europe, as well as workshops in India. Glen received his first initiation in 1985.